Mariners' Polytechnic Colleges in Naga City is the home of hospitality managers, licensed customs brokers, well-rounded media practitioners and technically trained mariner. It is a private institution founded by the late Commodore Jaime Chavez-Jimenez, a retired Philippine Navy Officer, Chief Marine Engineer and a topnotch maritime educator. He was a former President of the Philippine Association of Maritime Institutions (PAMI) and chaired the Maritime Industry Reorganization under the Presidential Commission on Government Reorganization (PCGR) in 1987. To date MPC-Naga has totally expanded its resources. It boasts of a mock-up hotel, a culinary laboratory, mock-up campus radio and TV station, multi-media center, speech & computer laboratories and adequate facilities for land-based courses. The Foundation was conceived and founded by the late Commodore JAIME C. JIMENEZ, Sr., a retired officer of the Philippine Navy, Chief Marine Officer, and a serious campaigner for quality education. He was the former President of the Philippine Maritime Institutions (PAMI), a conglomeration of maritime education in the Philippines and Chairman of Philippine Commission on Government Reorganization (PCGR). Commodore Jimenez, believed that the youth must be given the best education so they will become effective leaders of tomorrow. 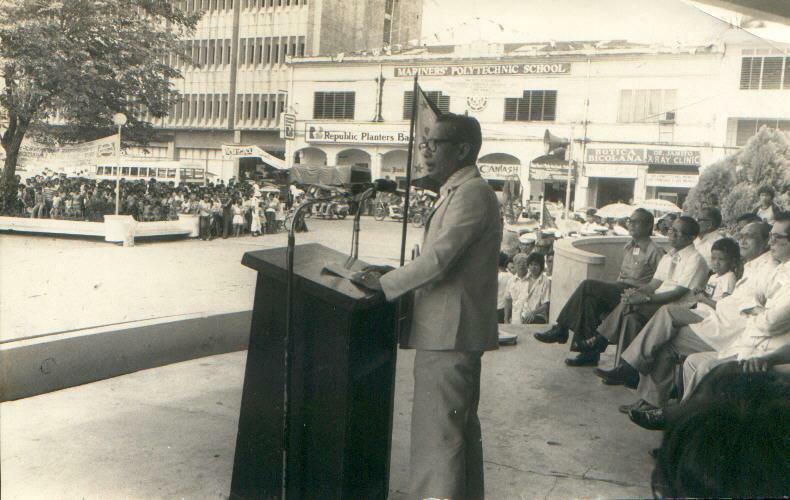 Hence, in 1974, he opened the Mariners Polytechnic School in Manila with an initial enrollment of 35 students. Commodore Jimenez decided to transfer the school in the Bicol Region to help fellow Bicolanos develop into quality seaman. From the first batch of 52 Bicolano seaman cadets, the enrolment continuously grew that paved the way for the birth of the three school campuses at Naga City. Despite its being identified as a maritime school, the three schools offers both land and sea-based courses. The Mariners' System [official] upholds the honor code, "DO NOT LIE, CHEAT, OR STEAL", and instill the core values of discipline, competence and social reponsiveness among its people. 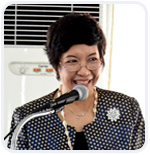 The MPC as a prime mover in achieving academic excellence and quality training thru a dynamic and responsive instruction, research and extension programs to develop competent, socially-responsive and globally competitive graduates towards socio-economic growth and sustainable development of the country and the world. To develop an innovative curricula suited to local and international standards. To inculcate the values of nationalism, patriotism and integrity among students and graduates. To provide opportunities for all students through its access and equity programs. To serve as a center of research and development in business education and communication technology. To improve physical facilities and equipment attuned to the latest technological advancement of the industry. "Do not Lie, Cheat or Steal"